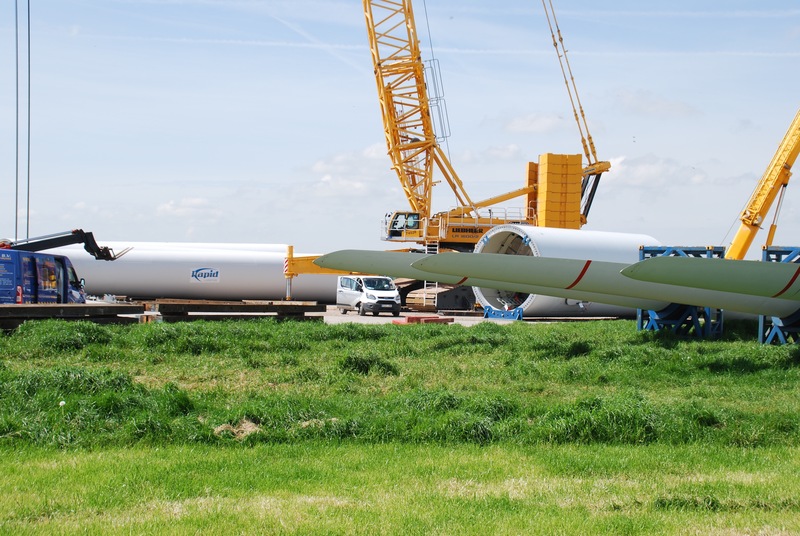 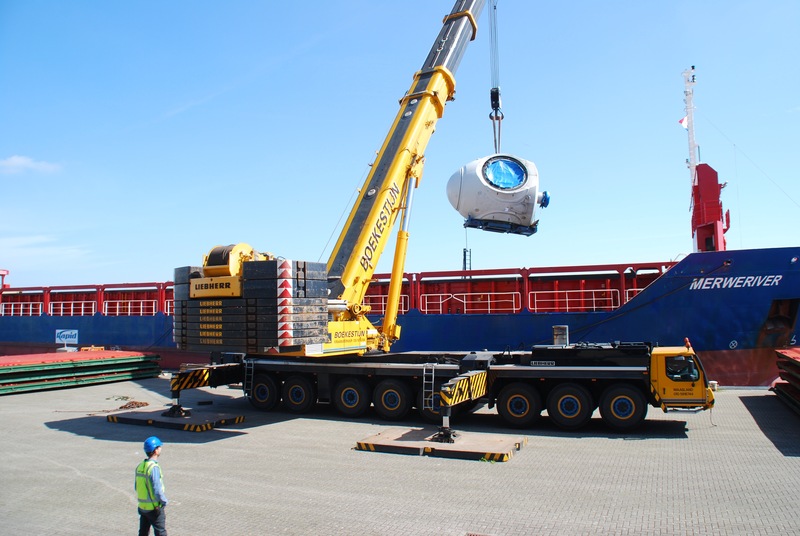 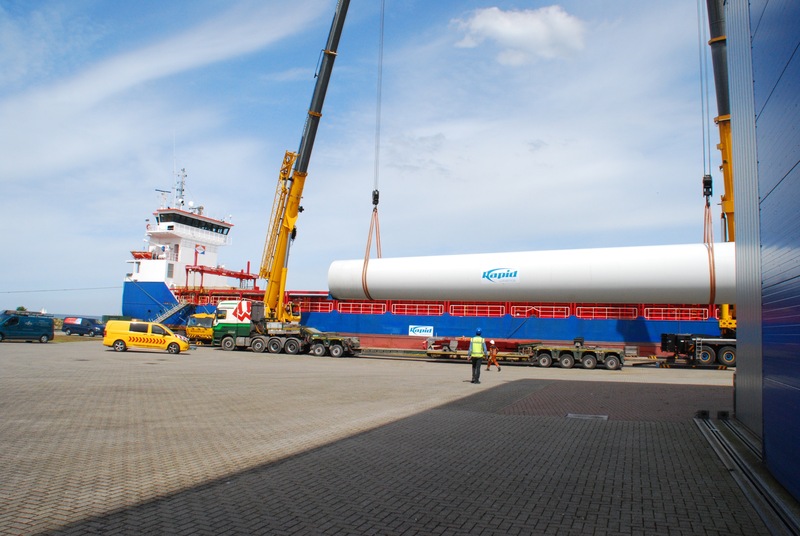 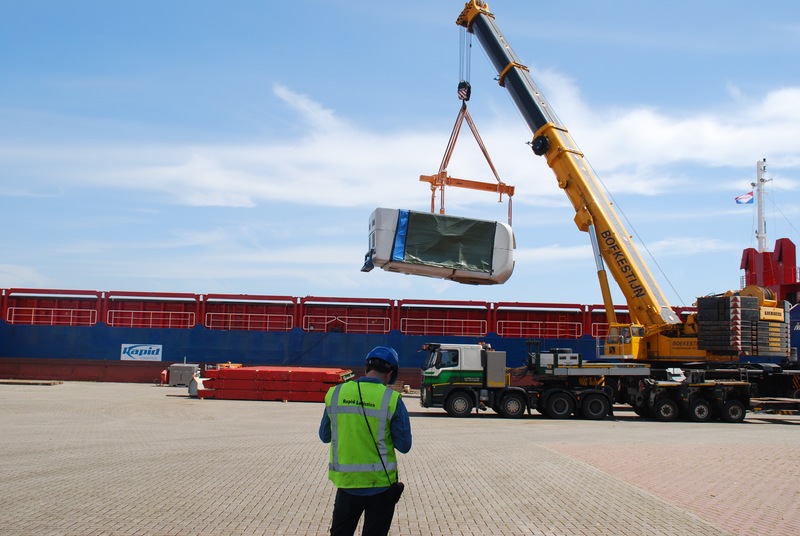 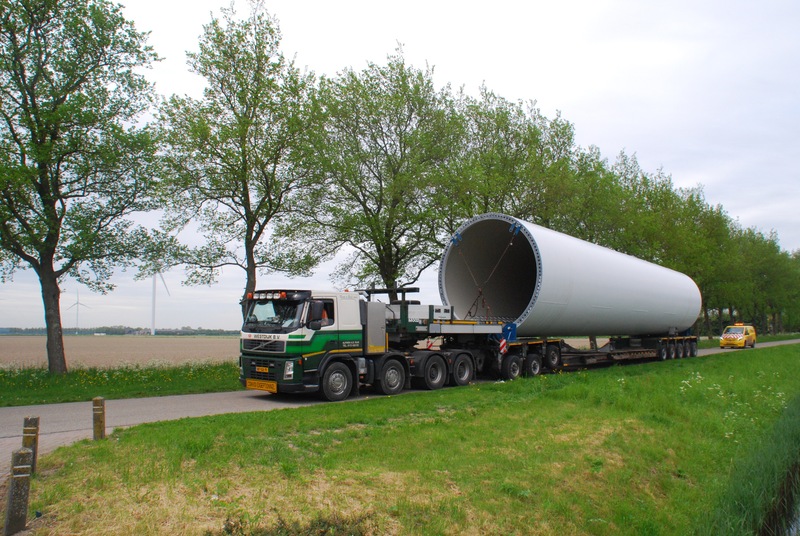 Rapid Logistics’ project team had landed an assignment to transport a windmill from Wieringerwerf the Netherlands to Spain. 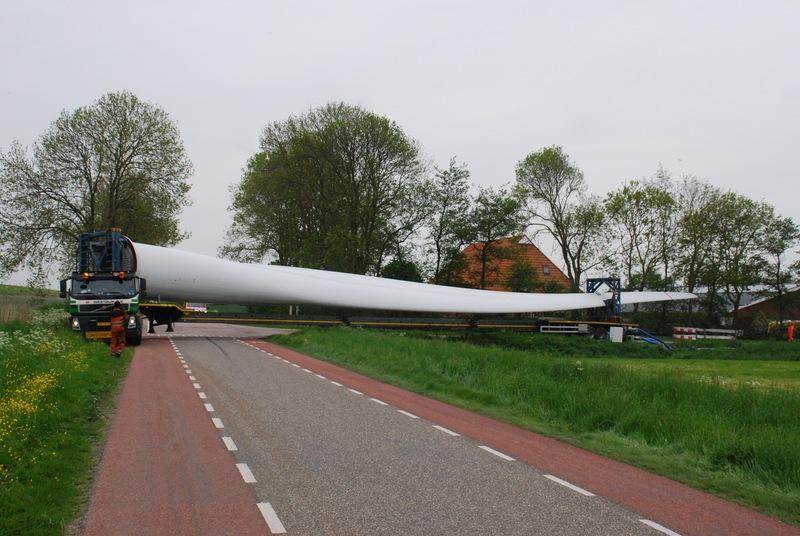 The windmill was an eighty-nine meter, 460-ton goliath with wings of 60 meters in length. 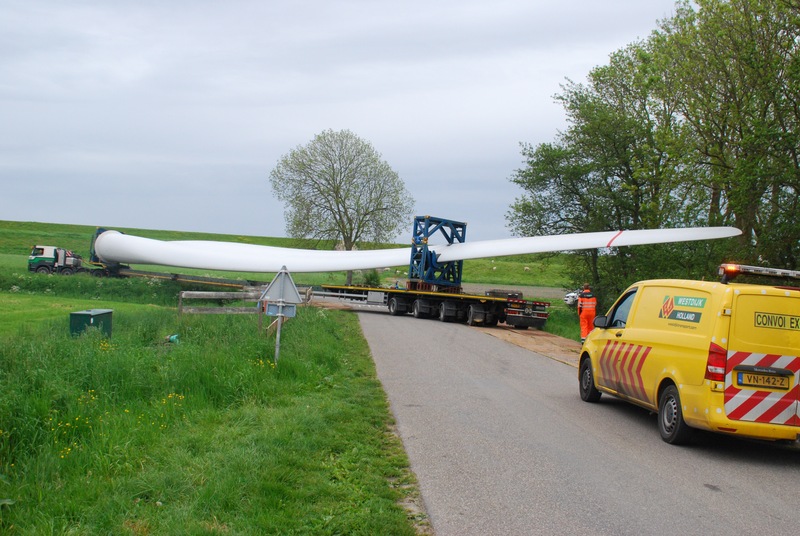 Because of the size of the windmill, it had to be dismantled first. 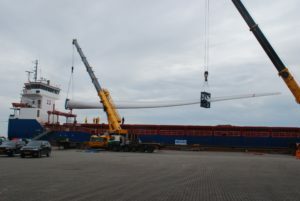 When the dismantling was complete it had to be transported 7 kilometers to the dock and loaded on the ship for transport. 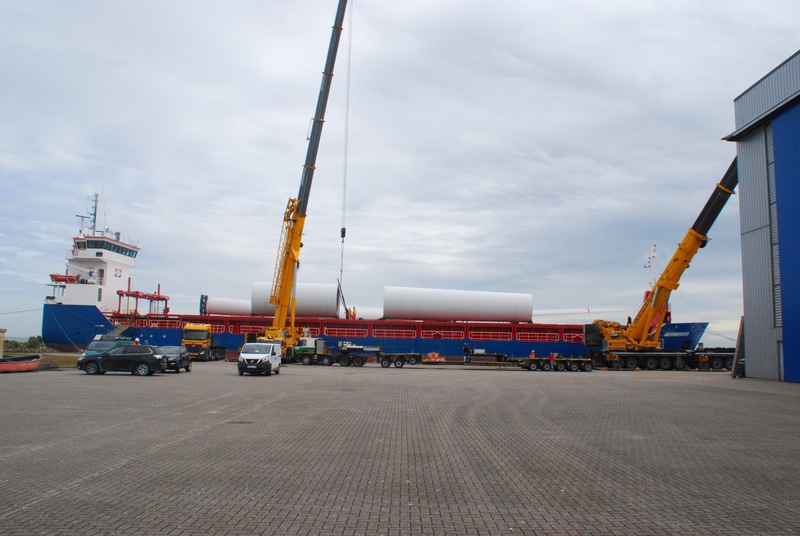 Rapid logistics is arranging and managing a complete logistic solution for this single windmill project to Spain. Currently, the mill has been loaded on board the vessel and is sailing to Spain.